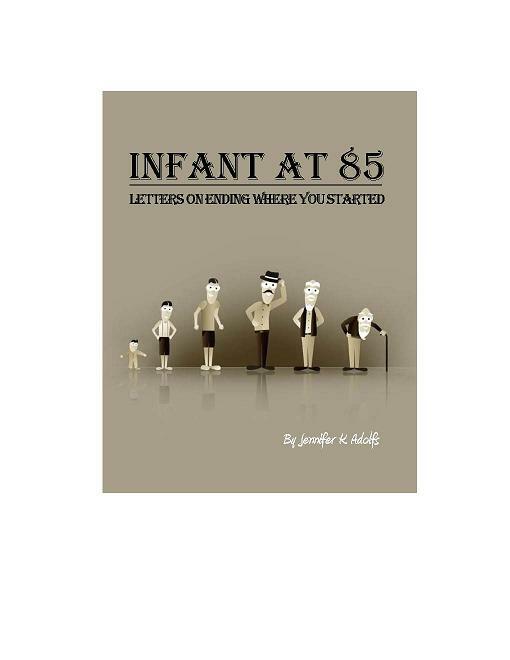 Infant at 85 is a book about caregiving for the elderly that is based on letters of a true story of a unique relationship that developed between an elderly man and his trainer. It is a story of aging from two different perspectives; looking from both young and older eyes. As the one goes to the grave fighting till the end the other learns patience and empathy. Caregiving is not always an easy job for family or even someone hired to do so. Sometimes a bit of humor can help you get through the rough and often sensitive subject of aging and the circle of life. Read on in the letters from Jennifer to friends and family to find out how she begins caregiving for the elderly while she copes with living and working in a retirement community without actually being retired. Find out how a simple trip to the doctor's office can turn into a 3 hour ordeal, laden with road rage, ice cream, and barely making it home in one piece. Or, how a simple task like clipping toenails can turn into an affair with a full on suit of armor. Who knew Walmart could be as fun as going to the county fair? Jennifer engages the reader with lessons learned now and from her past life and experiences with her own grandparents who were very dear to her as a child and young adult. Check out the Reviews for Jennifer's Book! "Before becoming a senior citizen I'd always suspected that the answer to some of the oft-repeated horror stories about the discomforts of aging was simply to "keep moving." Jennifer's book proves the point that this adage works. And it is made more evident and acceptable if you know a caring professional like Jennifer. 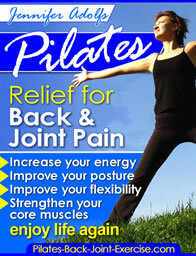 I have profited from being a client of hers and learning what she teachs about the benefits of motion. This memoir that she has written is truly her! It reveals the ways in which she makes life more humorous, more fun, and more engagingly active. Power to her and to others like her!" "Jennifer tackled with finesse the sometimes sensitive subject of aging. Those who live long enough truly do end up where they started. Jennifer's offbeat humor gives you a chuckle, while some parts bring you to tears. The relationship between John in his 80s and a much, much younger Jennifer is heartwarming. I recommend this book, as do my 90-year-old parents."